It is everyone’s favorite time of year! 2018 tax returns need to be completed and filed by both individuals and businesses by Monday, April 15, 2019. 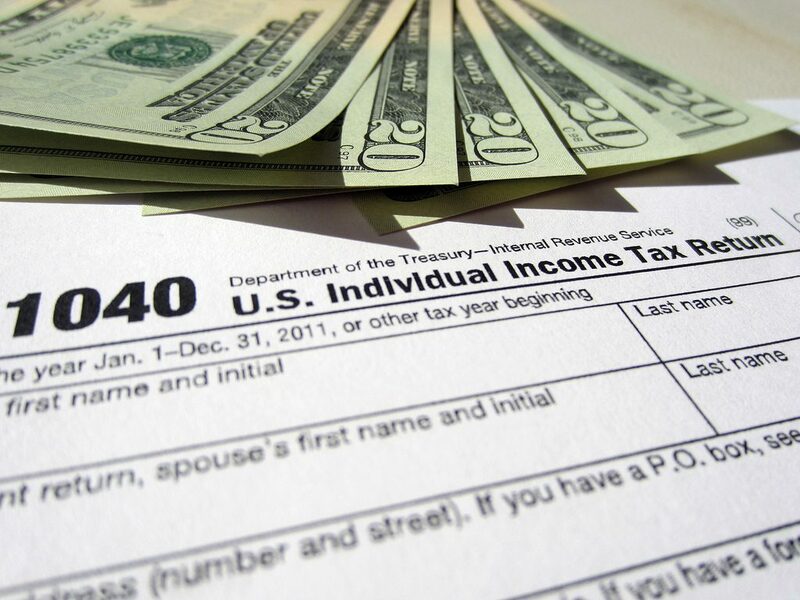 There have been a variety of changes to the IRS tax rules and regulations this tax season, which is why the professionals at Tax Alternatives are ready, willing and waiting to provide you with all your tax preparation and filings. See many of the changes under the new tax law at our last post: 2018 Tax Reform and Changes that May Affect You. Understanding all the requirements and forms that must be filed can be quite overwhelming to the average person or to the average business owner. It makes perfect sense that hiring a professional to take care of your tax preparation and filings is the best route for just about any individual, family, or business owner. With so many service providers available today, it surely can be quite the challenge for individuals, during tax season, to find and choose the perfect tax preparation company for all their personal and business tax preparation needs. 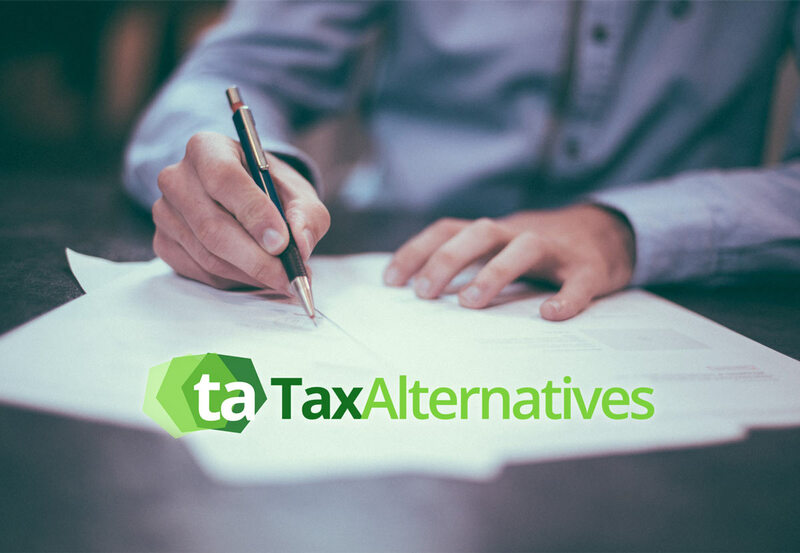 The professionals here at Tax Alternatives are not only fully licensed and certified, but are all about the happiness and satisfaction of all our valued clients. With the highest level of integrity and ethics, our professionals are committed and dedicated to providing only top of the line services at affordable prices to all our clients. We are highly skilled, experienced and trained in all types of tax preparation and planning, whether personal or business income tax filings or estate and trust tax preparation and filings, and are confident that all our clients will be completely satisfied with our extraordinary services as well as our very friendly, professional and ethical tax consultants and preparers. Having earned ourselves a spot at the top of the charts for our wide range of services and especially for our superior tax preparation services and planning, our skilled professionals remain steadfast in maintaining our market presence and visibility with their continued commitment and dedication to all our valued clients. We provide all our clients with effective tax preparation and planning every tax season that can help to minimize any future tax liability. We also help our clients to proactively manage their personal and business tax issues, helping them to understand how future business endeavors can impact their tax status as well. By having our experts on your team, you are sure to benefit since we fully understand how the latest federal, state and local tax legislation will affect both you and your business. In addition, we are constantly looking for and identifying various ways to help reduce federal, state and local tax liabilities for all our clients. In addition to the required tax preparation and planning required during the typical tax season, we also afford our clients assistance with any estate matters. Obviously estate matters affect everyone involved and taking proactive steps can make the journey ahead for heirs and others much easier during what is typically a very difficult time in people’s lives. We work alongside your legal counsel to help you to be able to properly structure your estate and your trusts so as to minimize taxes and provide for a smooth transition to beloved heirs. We are experienced and highly trained in all types of estate and trust matters as well as all tax related matters. Yes, tax season is here, but with the professionals here at Tax Alternatives you need not worry or fret about your tax preparation, planning and filings. Contact our licensed and certified professionals today for all your tax preparation and planning needs. We look forward to serving you and are confident you will not only be satisfied with our products, services and professionals, but will easily find your way back to us year after year for all your tax preparation and planning needs. And don’t forget, if you have a need for estate and trust preparation and planning we are here to handle all your needs. There is truly no tax project too big or too small for our dedicated and friendly team of professional tax specialists. Whether individual or business tax preparation, or estate and trust planning, the professionals at Tax Alternatives are the perfect team for you! !